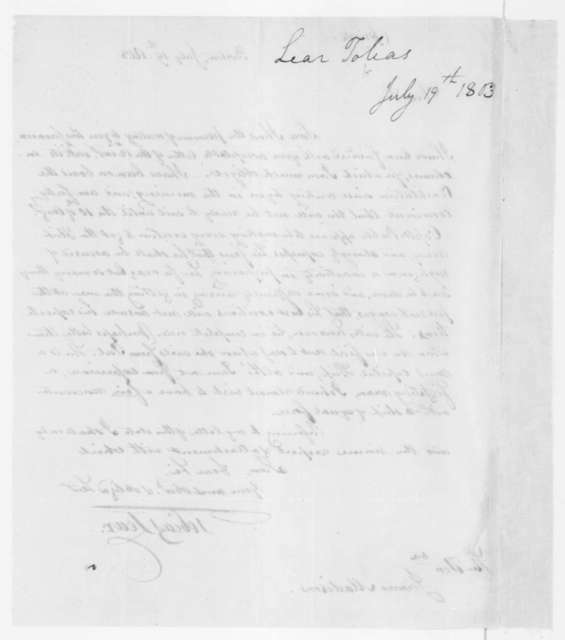 Tobias Lear to James Madison, July 19, 1803. 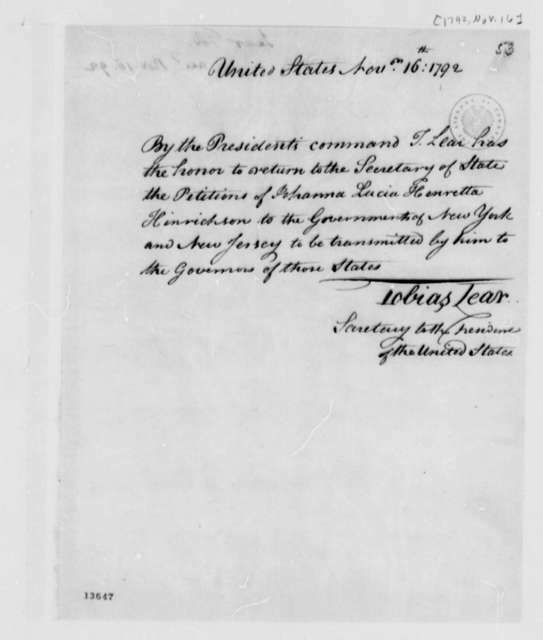 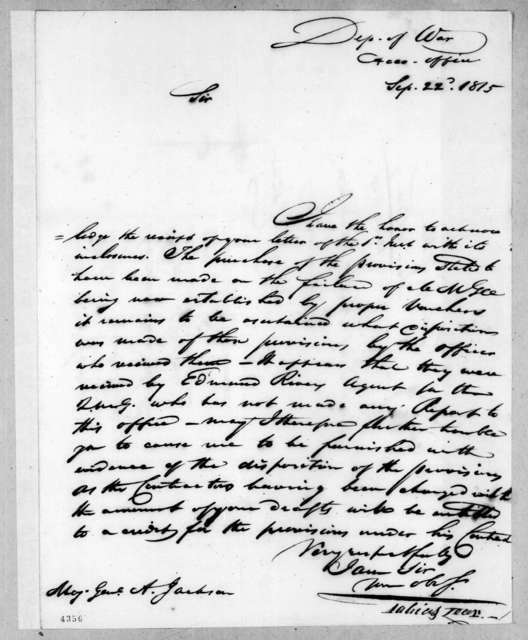 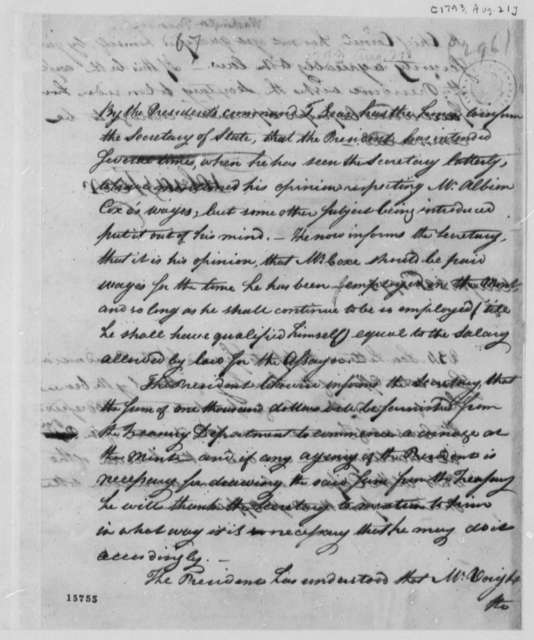 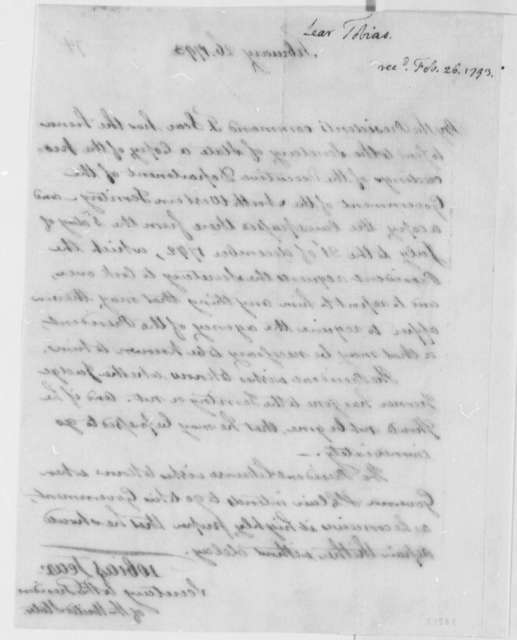 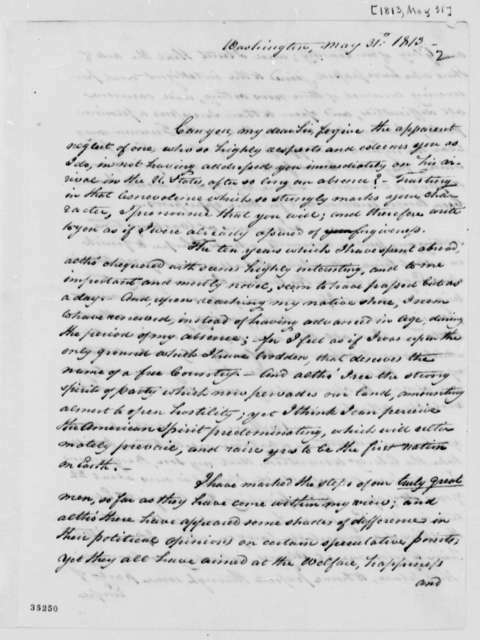 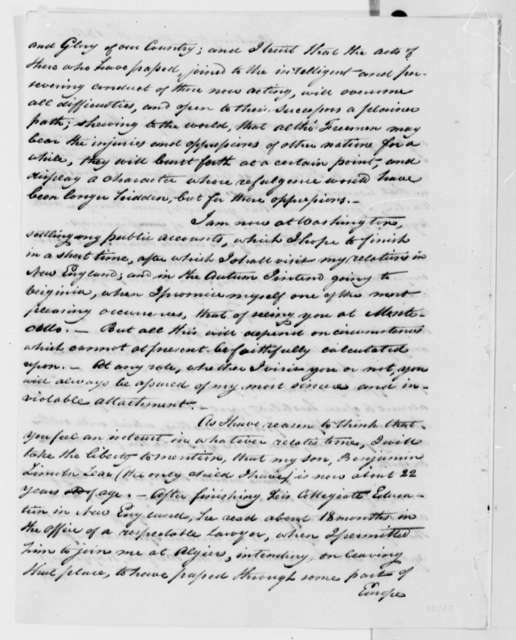 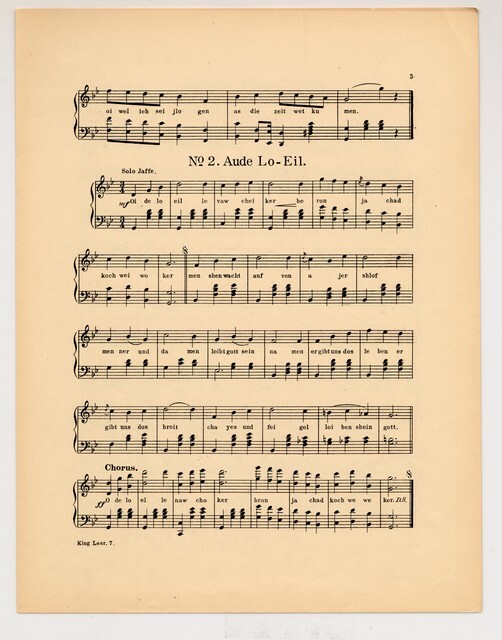 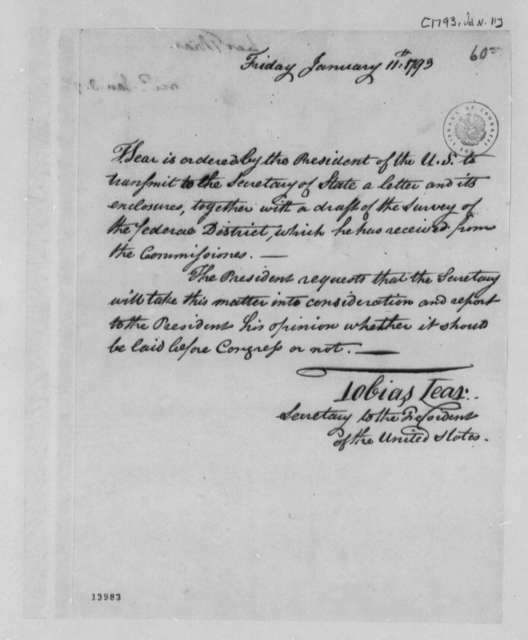 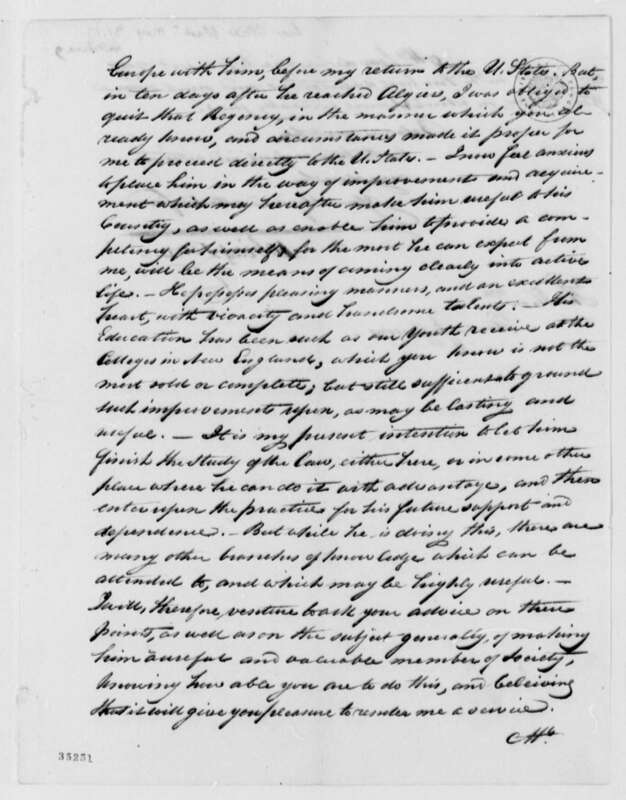 Tobias Lear to James Madison, August 23, 1803. 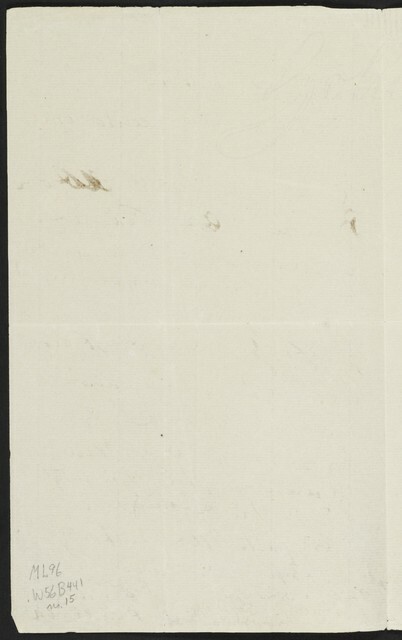 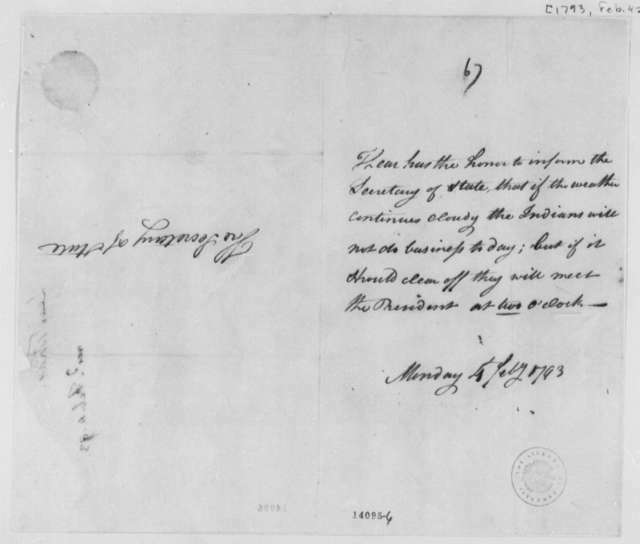 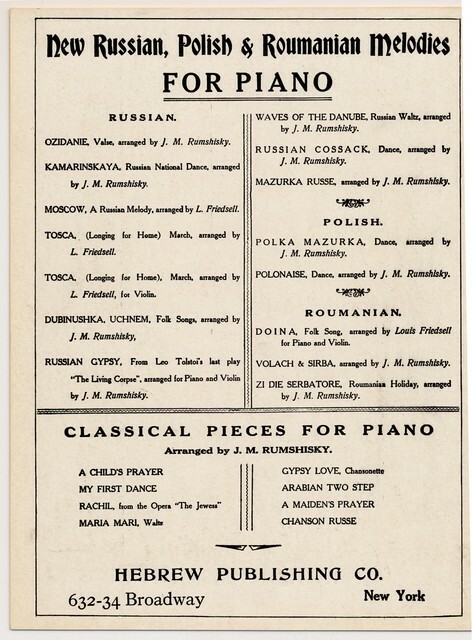 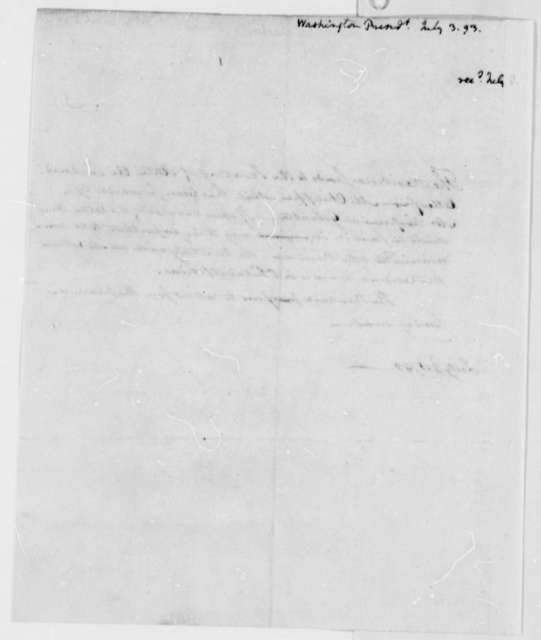 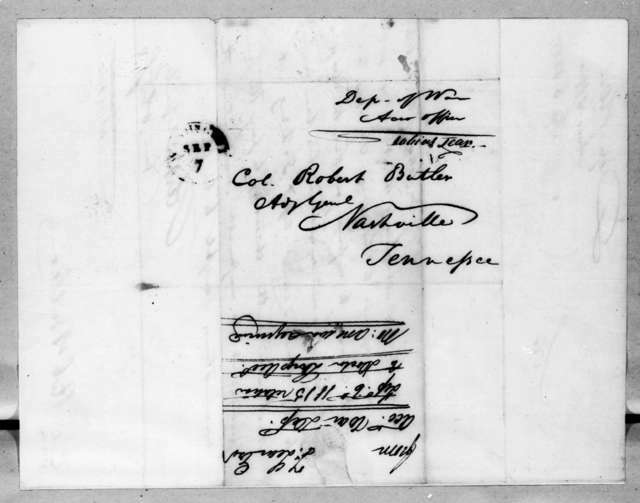 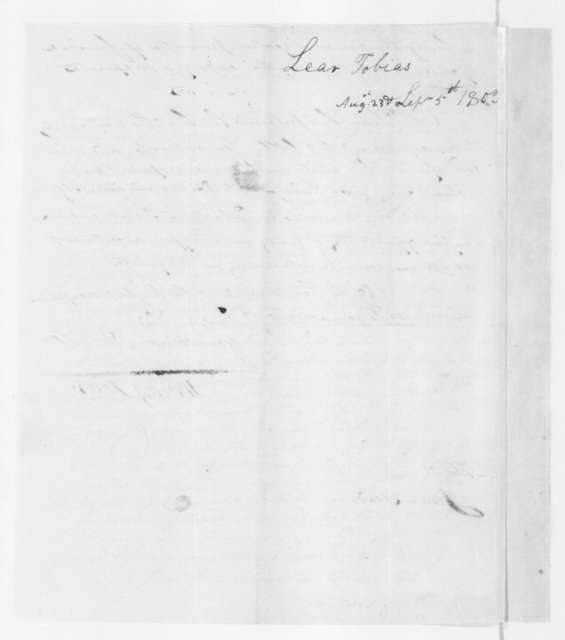 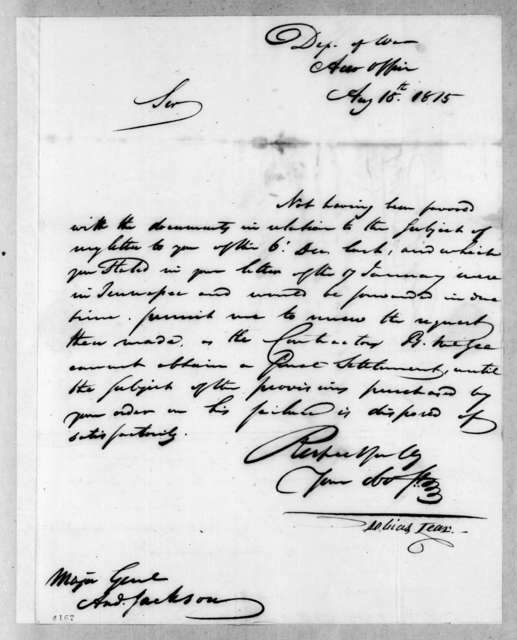 With Sept 5,1803 postscript.